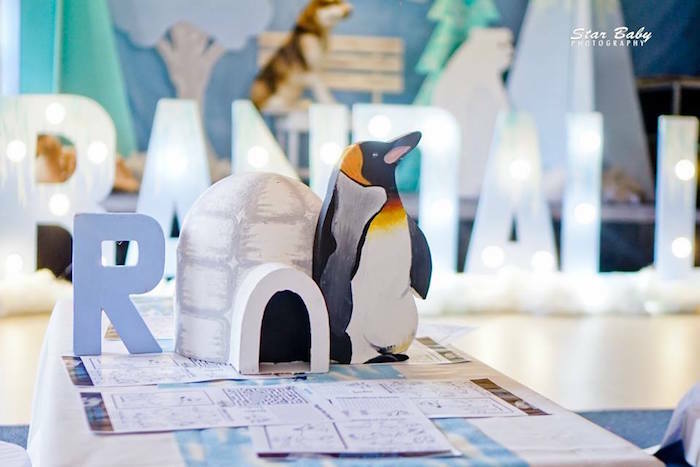 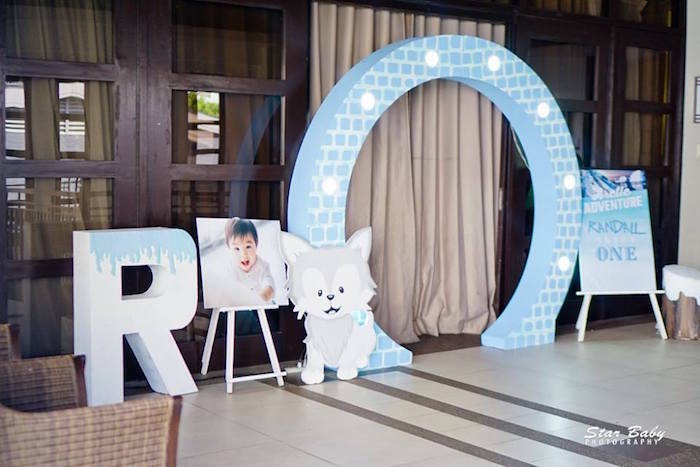 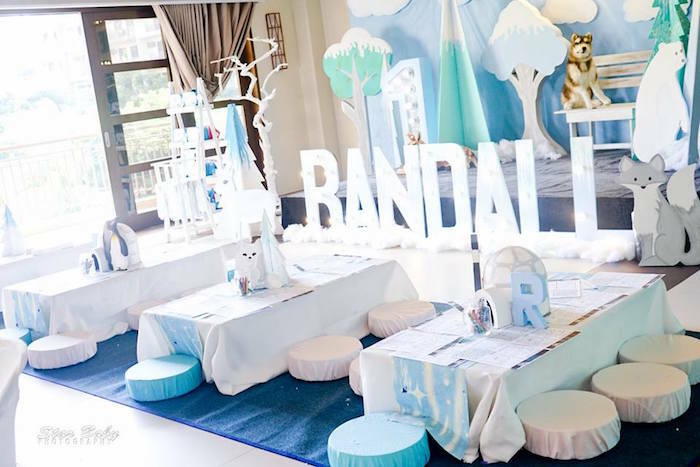 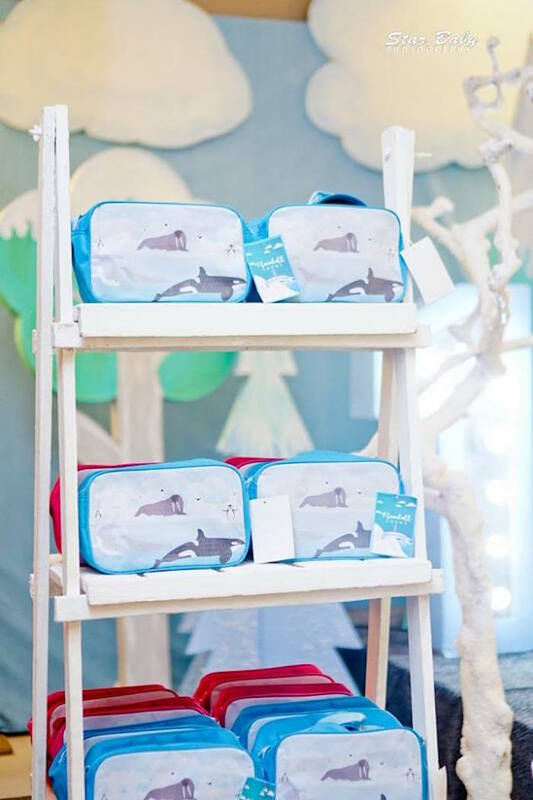 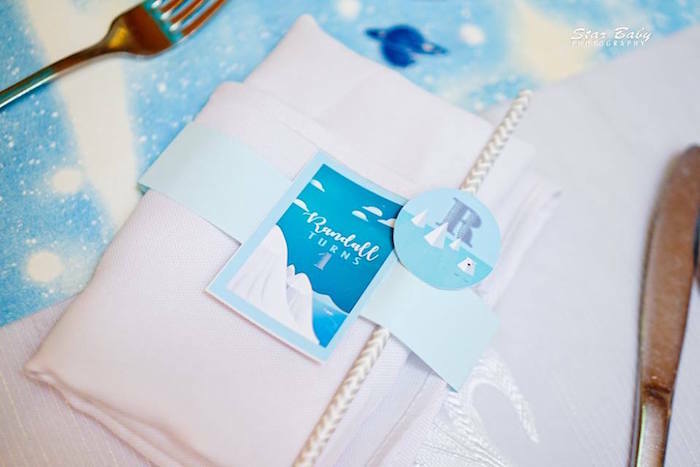 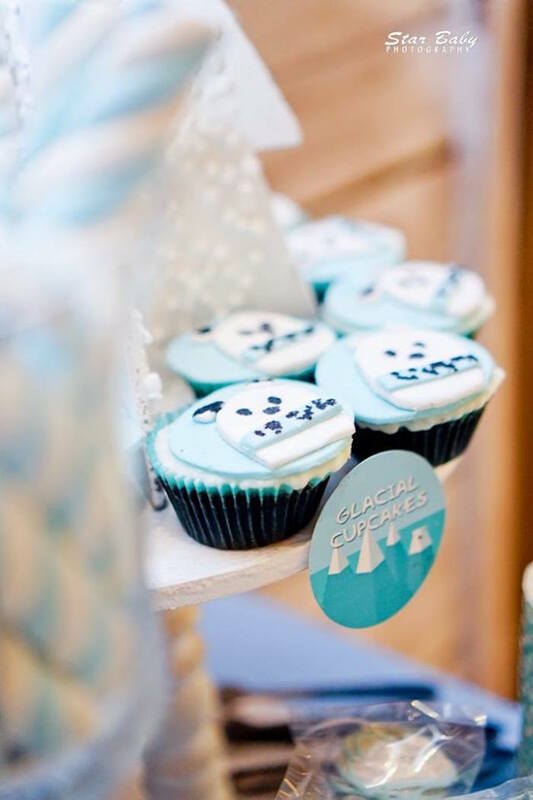 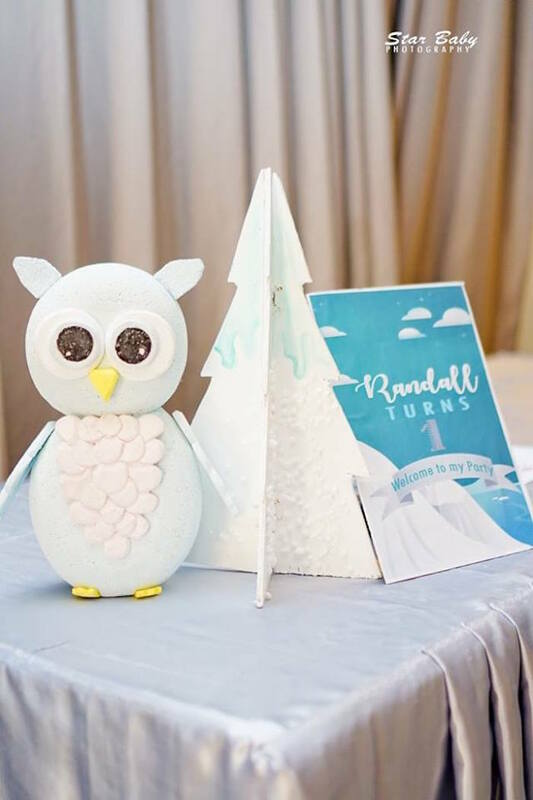 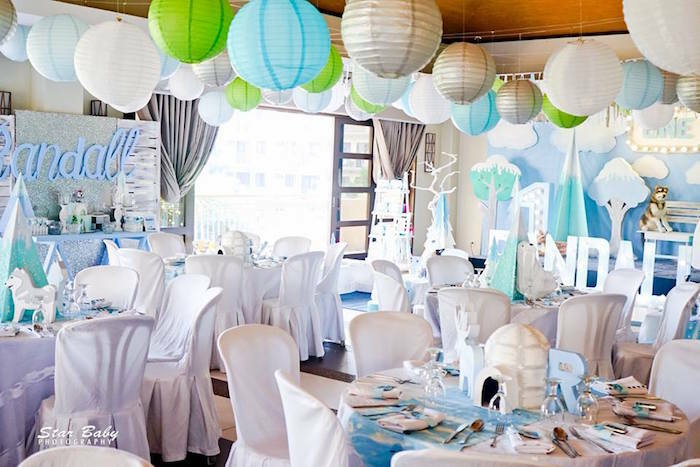 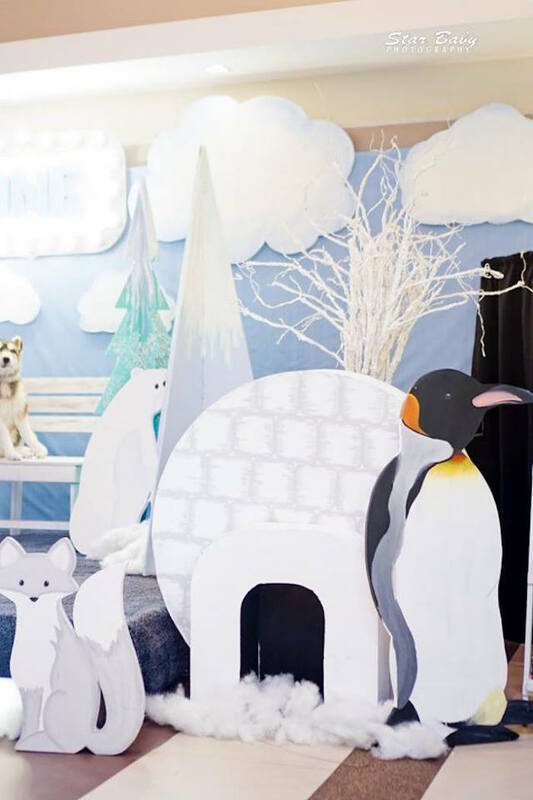 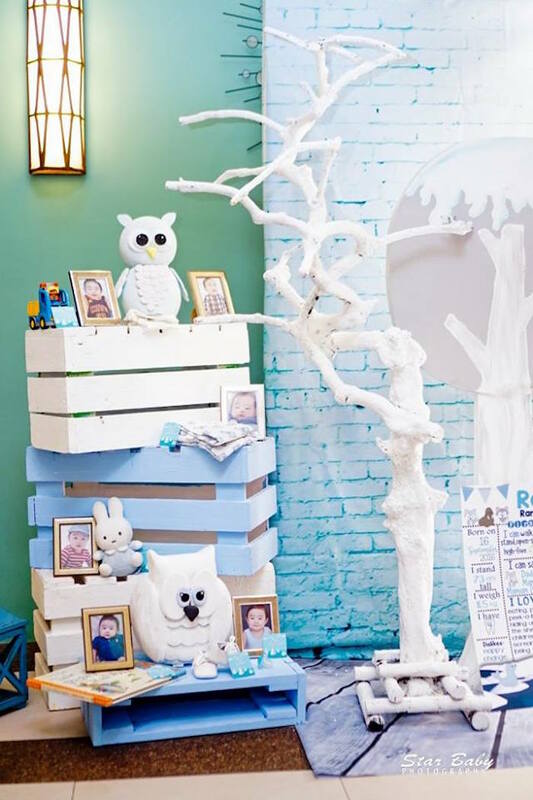 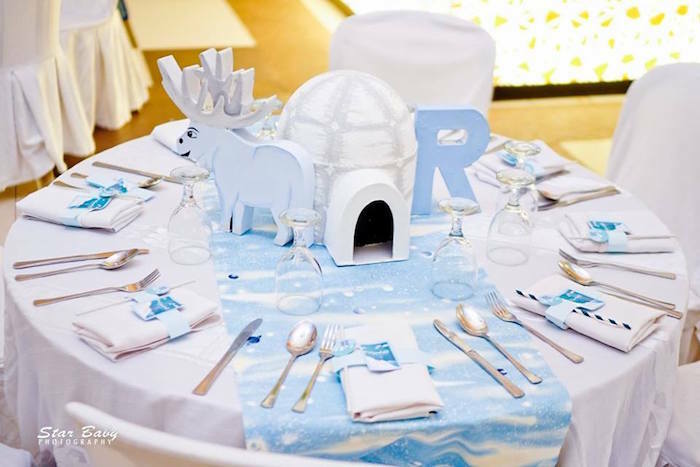 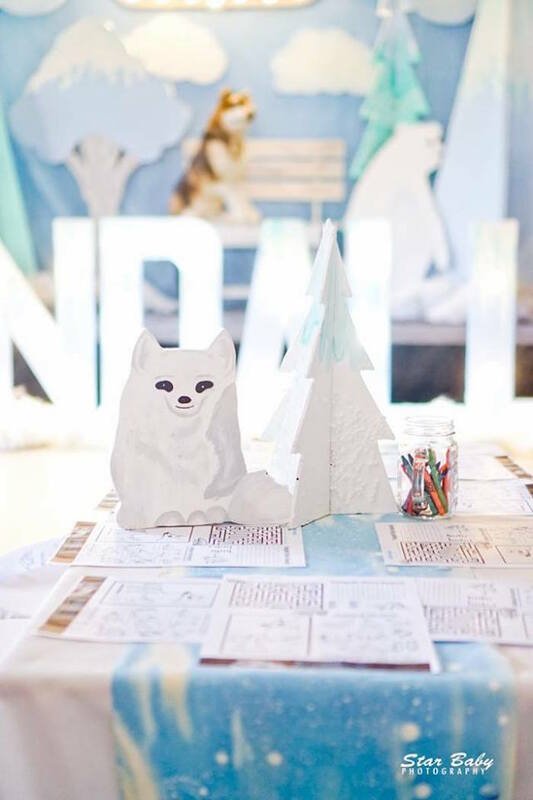 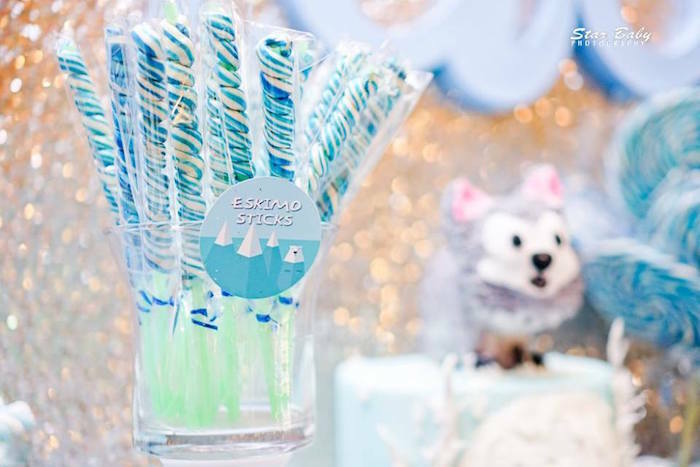 Animals, shimmers and cold snow, this Arctic Animal Birthday Party by Cherie Tan-Manlogon of Star Baby Events, out of Pasay/Metro Manila/Philippines, puts on a chilly show! 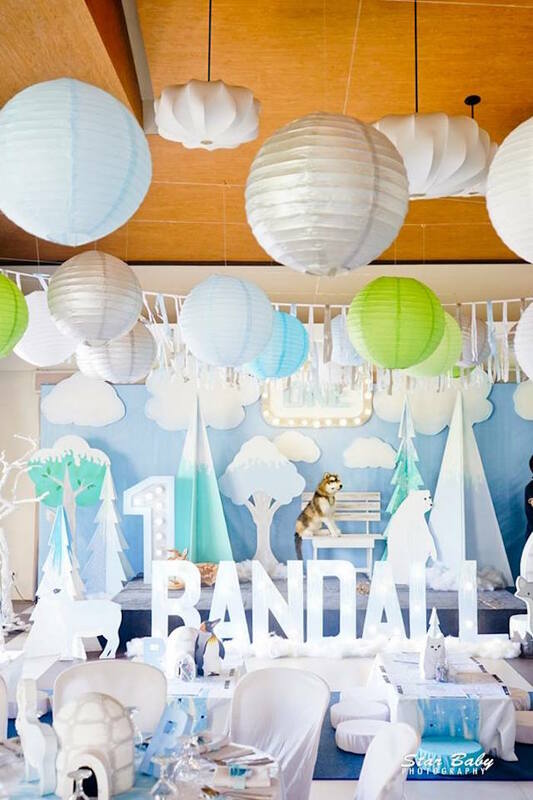 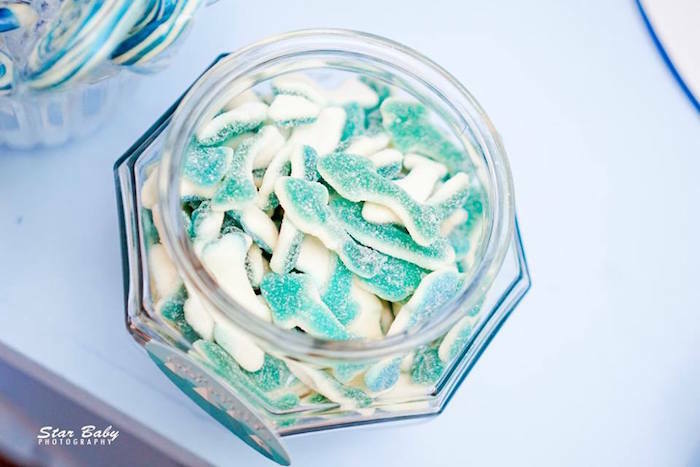 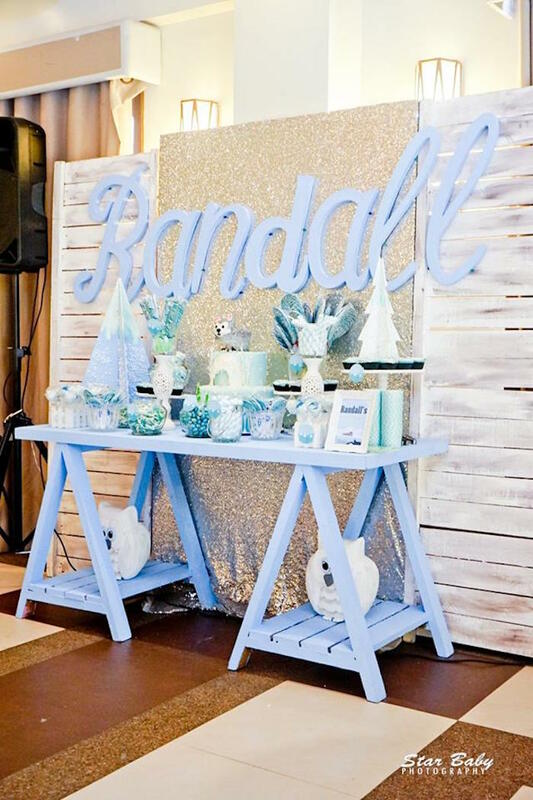 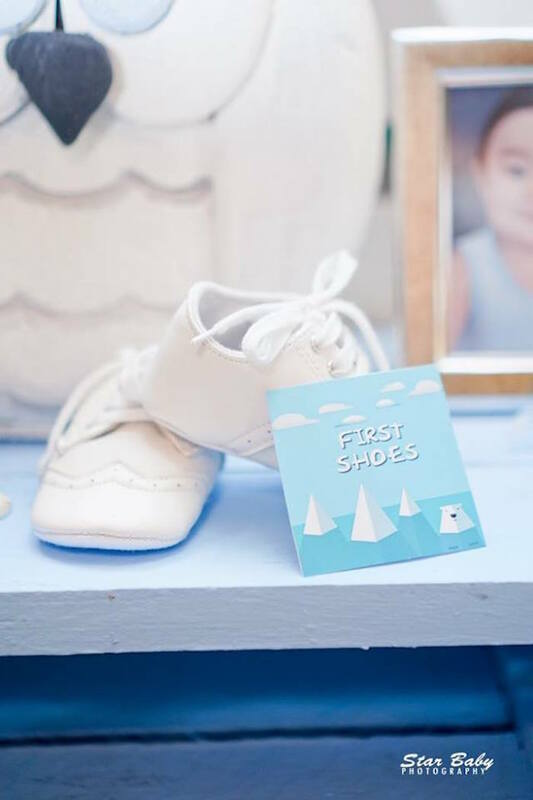 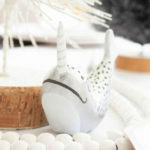 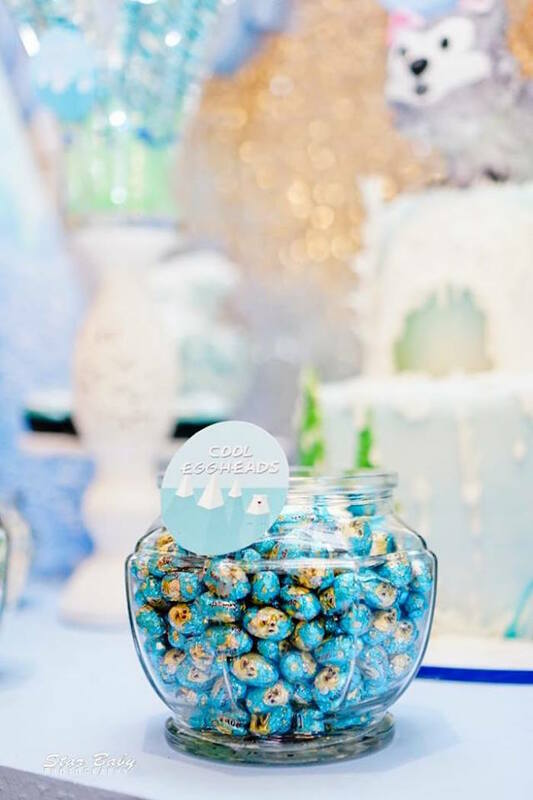 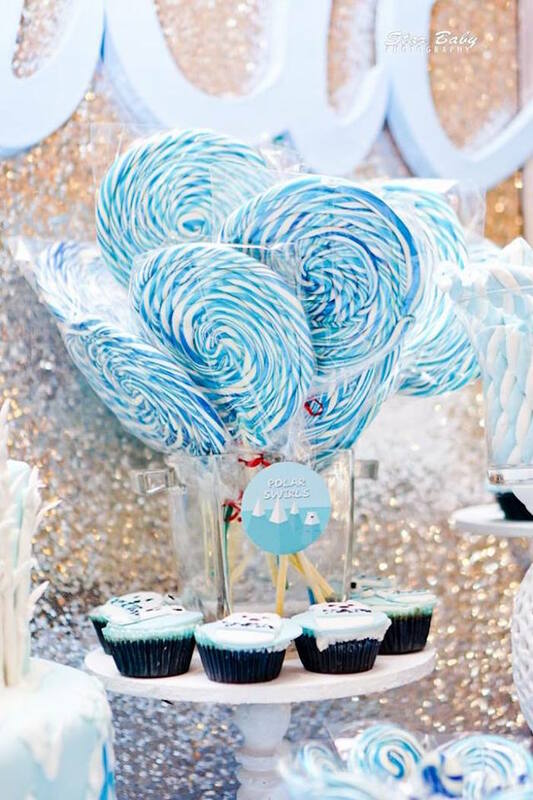 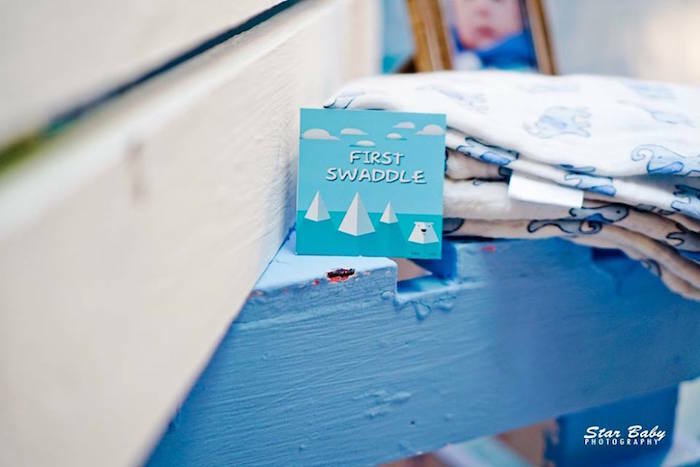 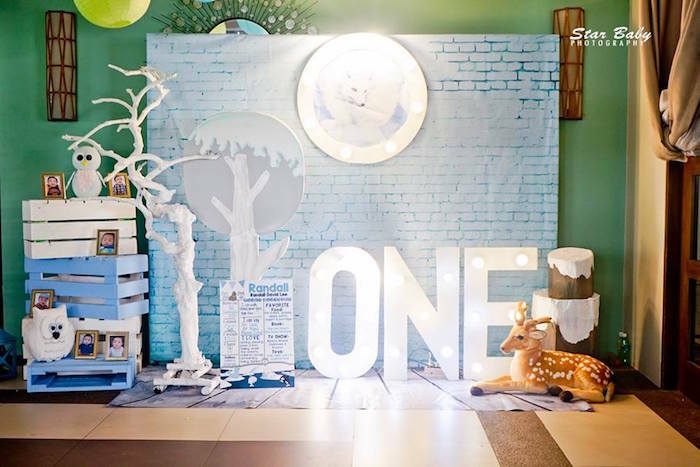 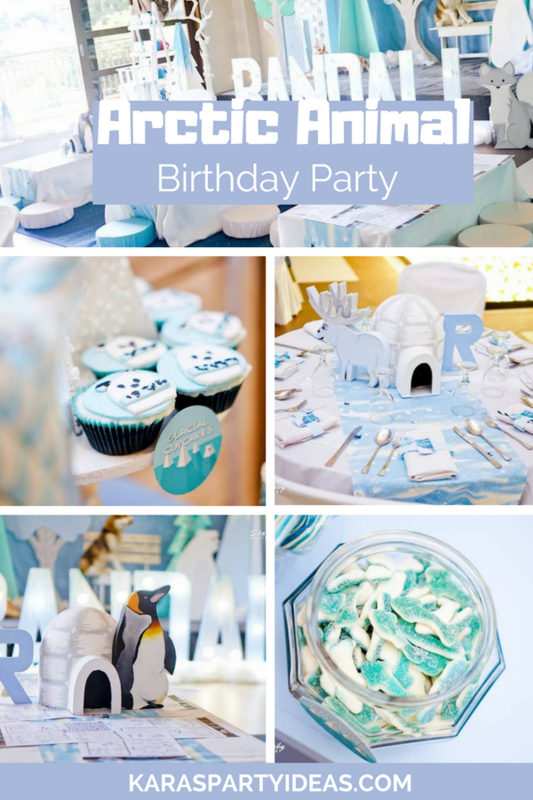 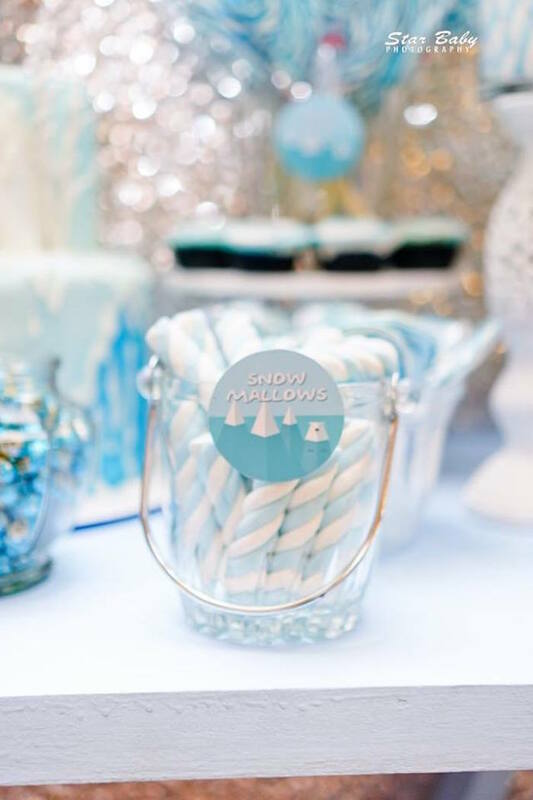 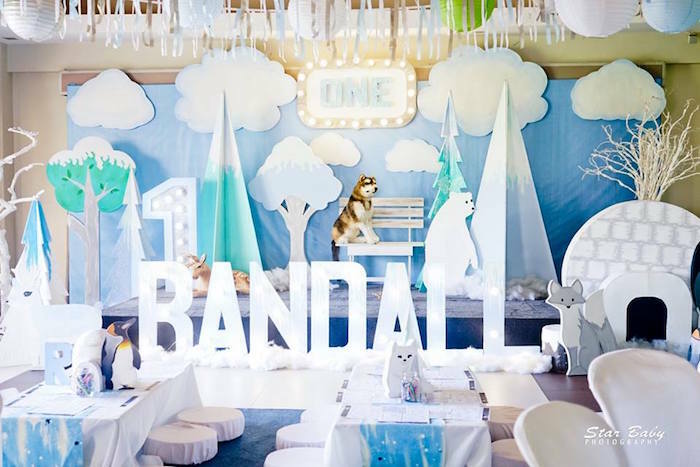 Packed with elements custom and cold, this first birthday bash is too, too, cute! 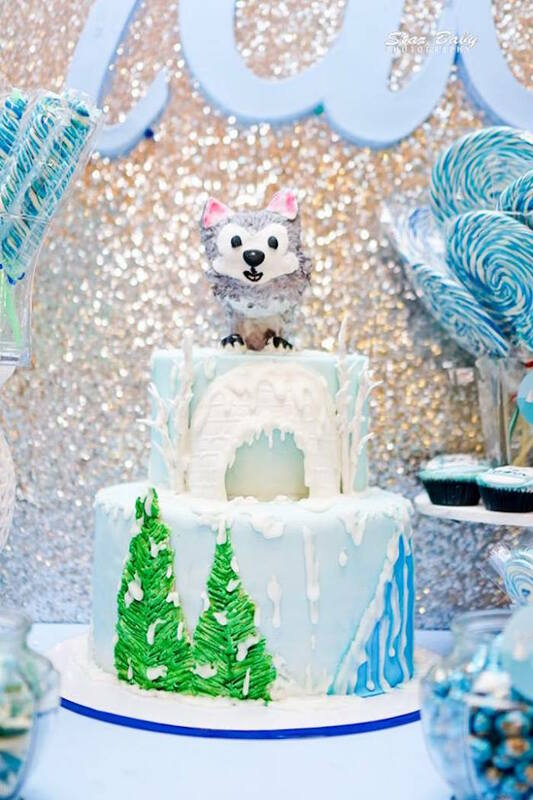 And a cute Arctic Themed Birthday Cake! 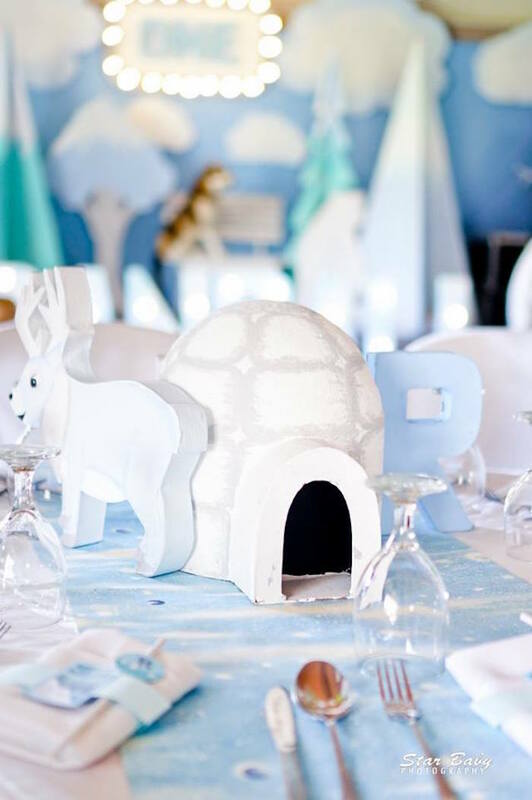 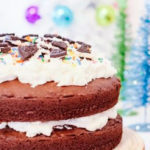 A hand-picked collection of arctic party ideas awaits! 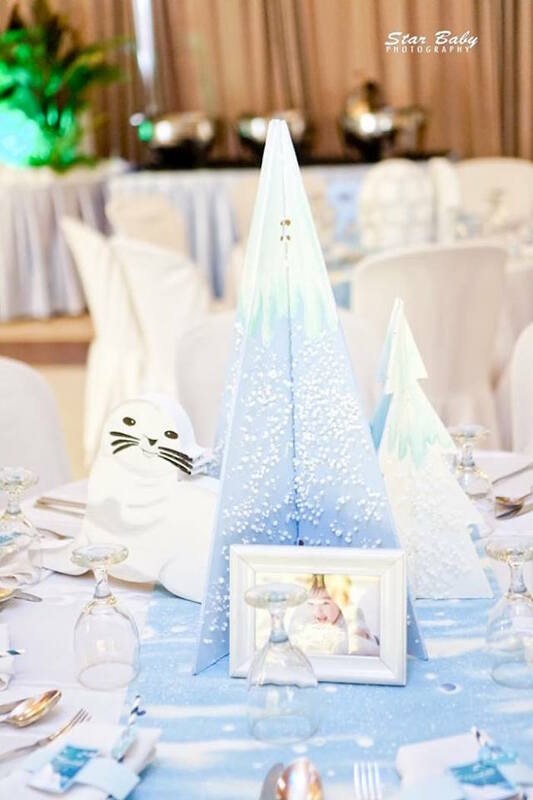 I love those 3d mountain centerpieces in the arctic party section. 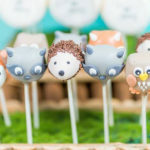 Where can I find out or watch how you made those? 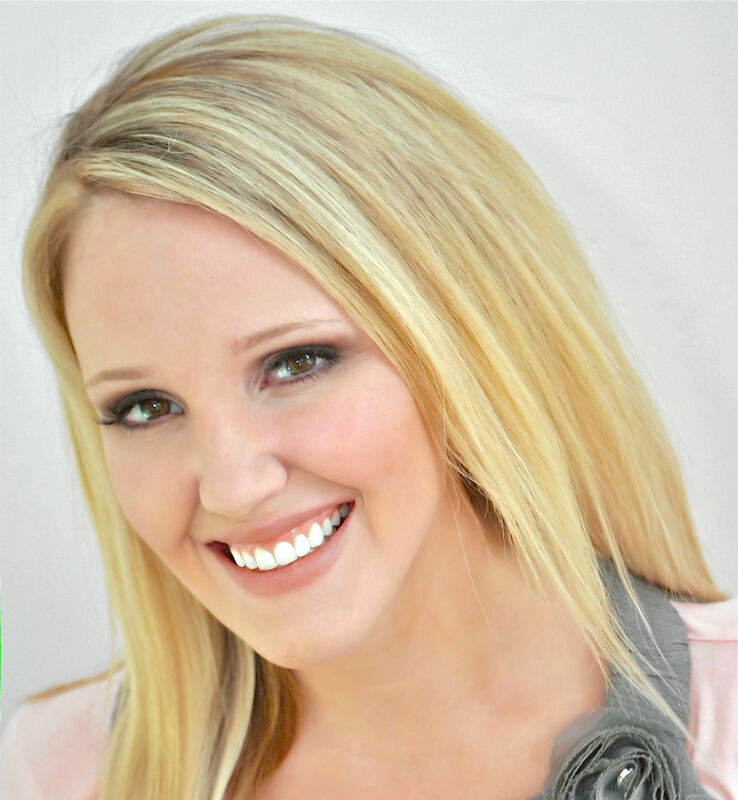 Love your website btw!